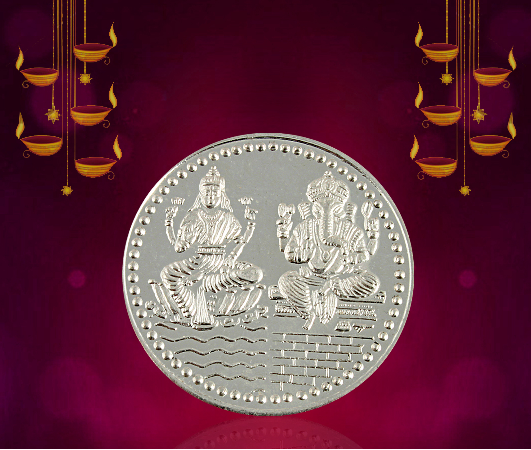 You can gift your loved ones a silver coin this Diwali to surprise them. Near Diwali, you can easily find a huge variety of silver coin designs in the market. Such coins are available in different shapes, sizes and moreover these are affordable. You need not to spend too much money on these Diwali presents. In this way, you can make you loved ones happy within budget.